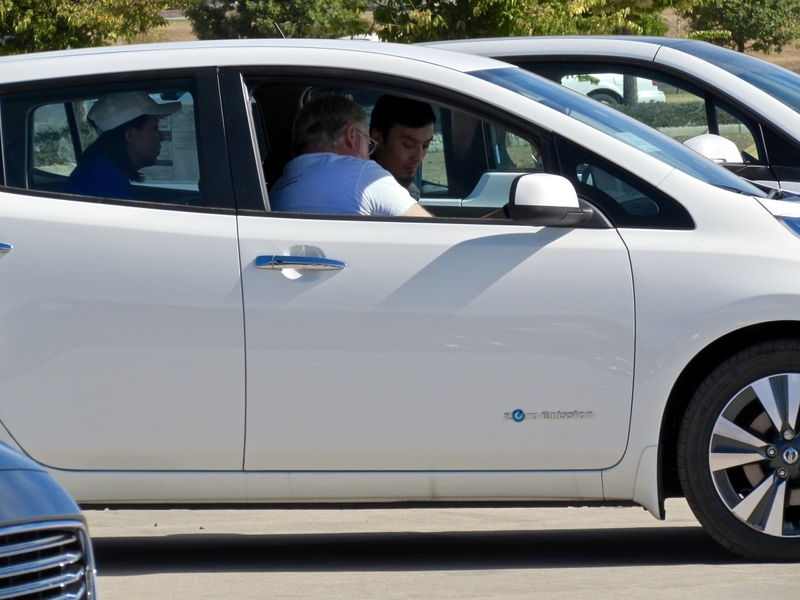 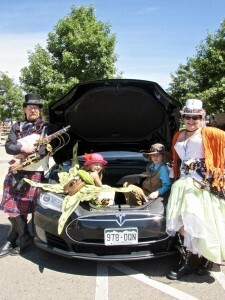 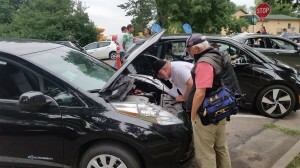 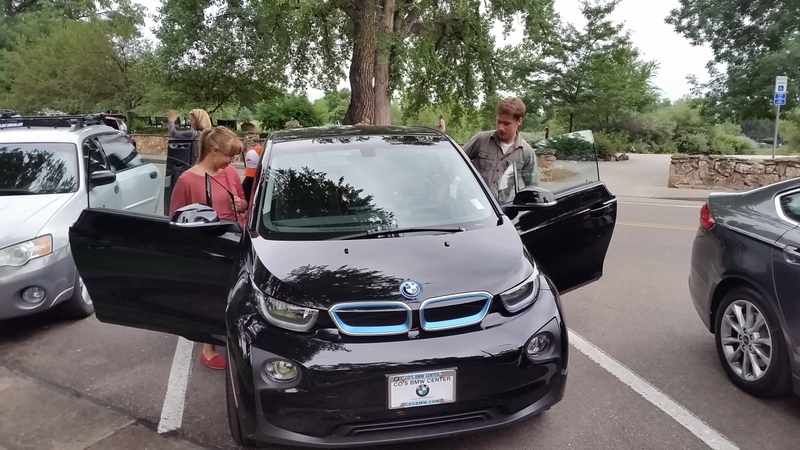 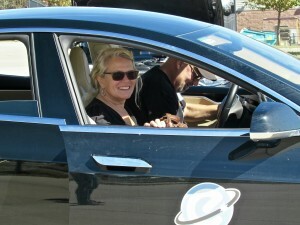 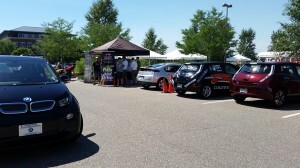 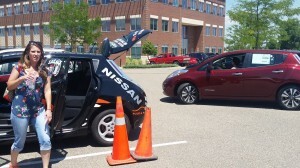 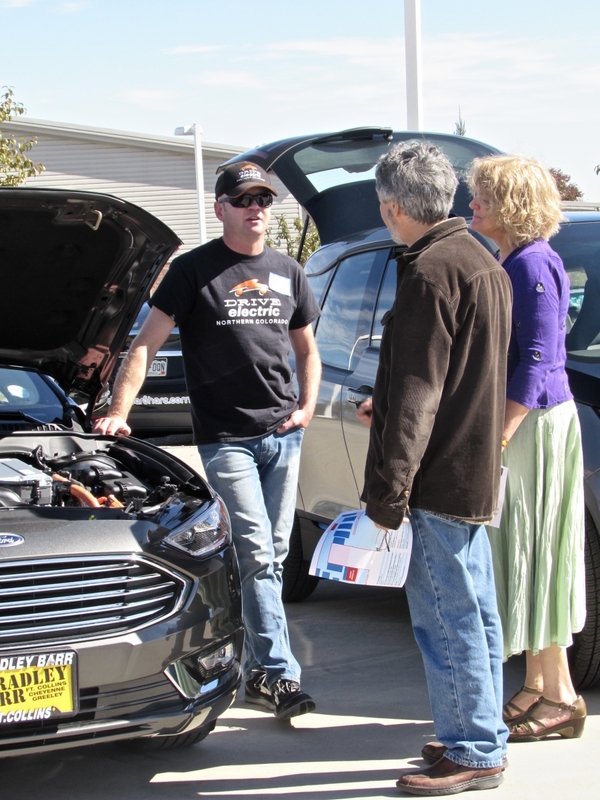 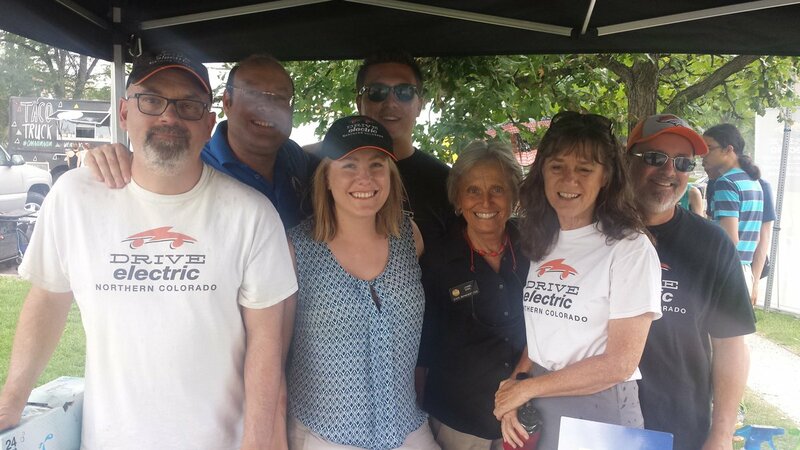 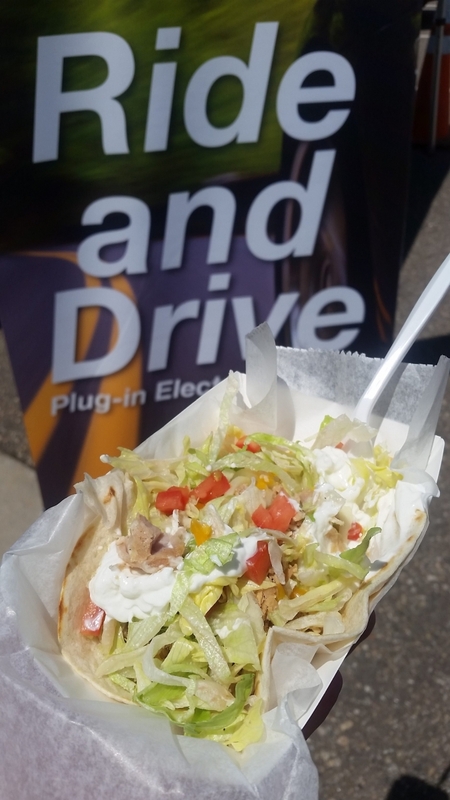 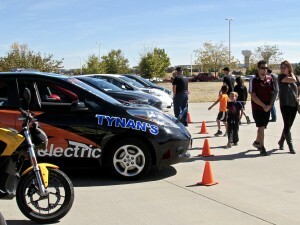 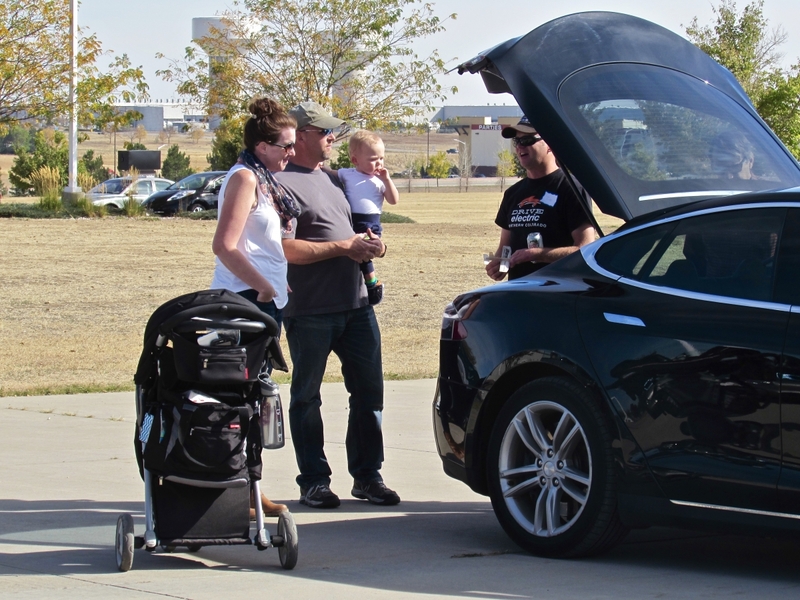 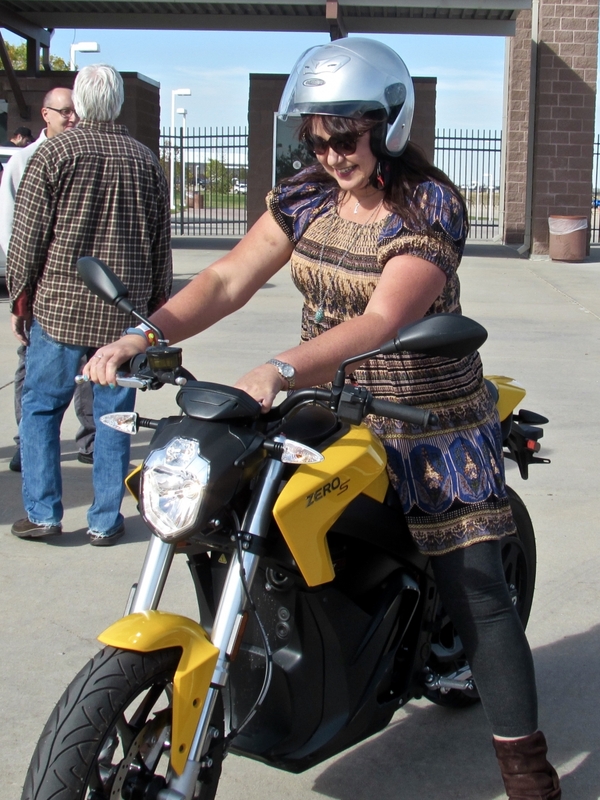 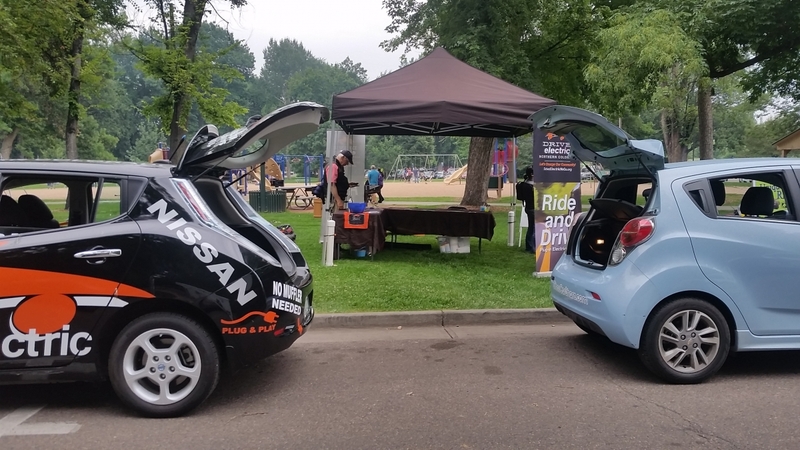 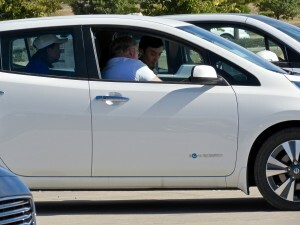 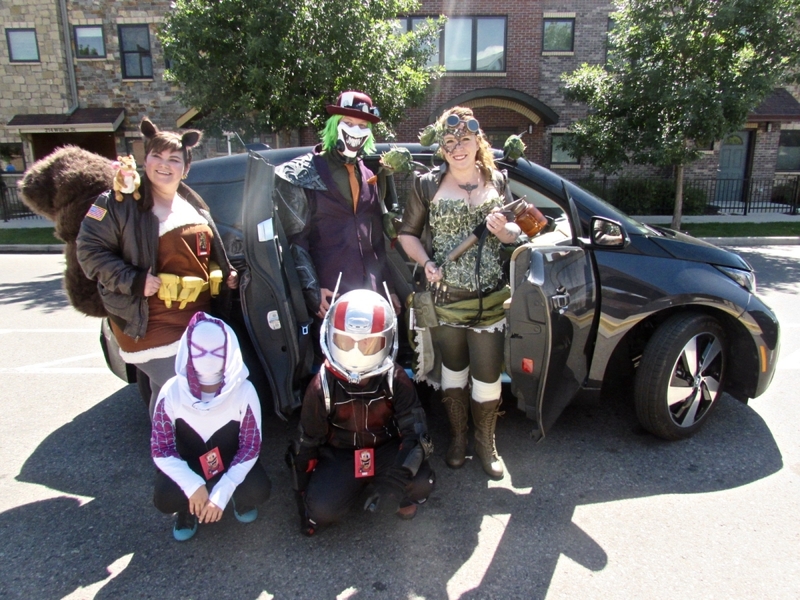 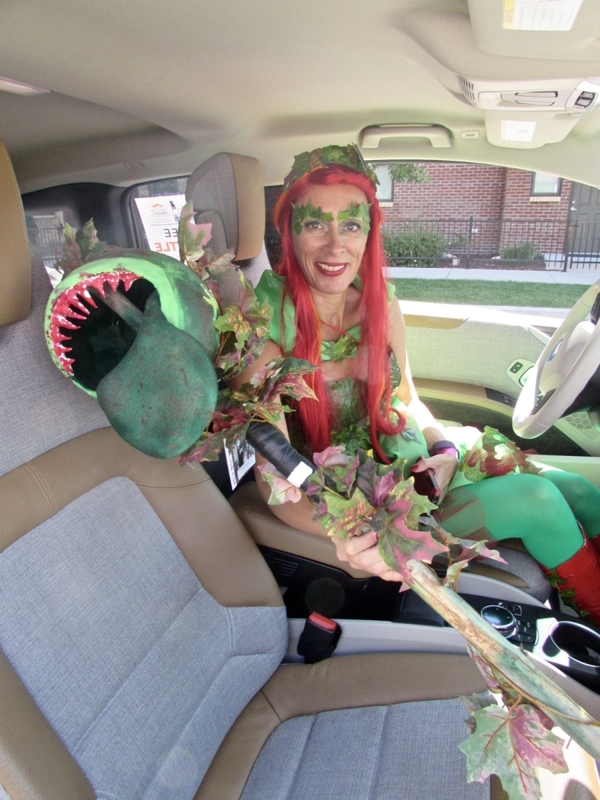 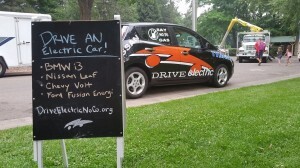 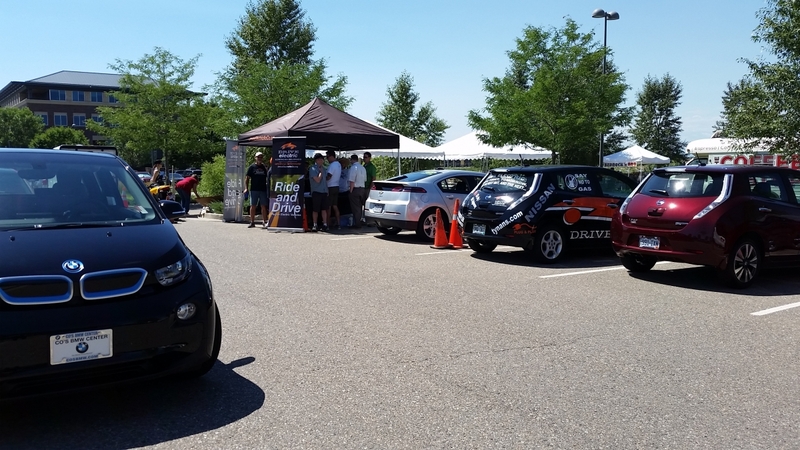 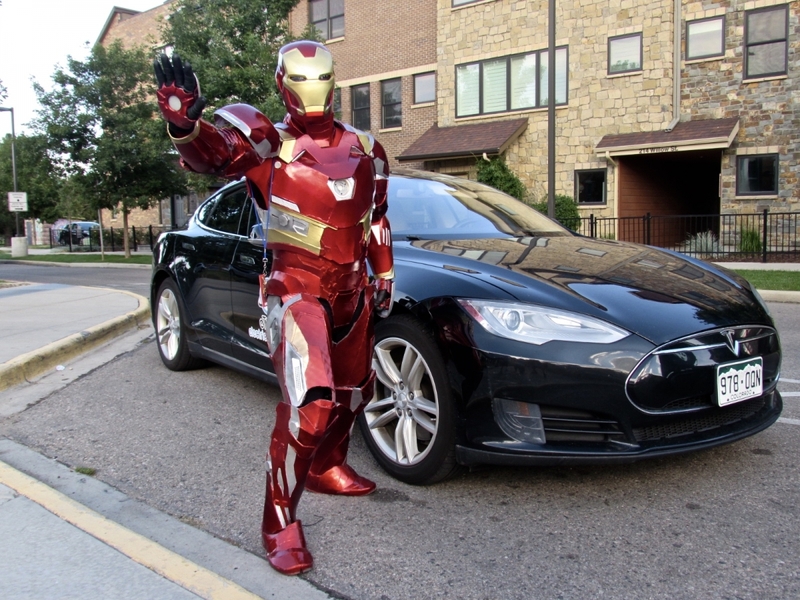 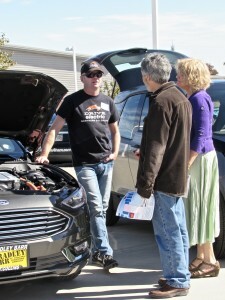 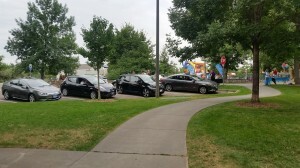 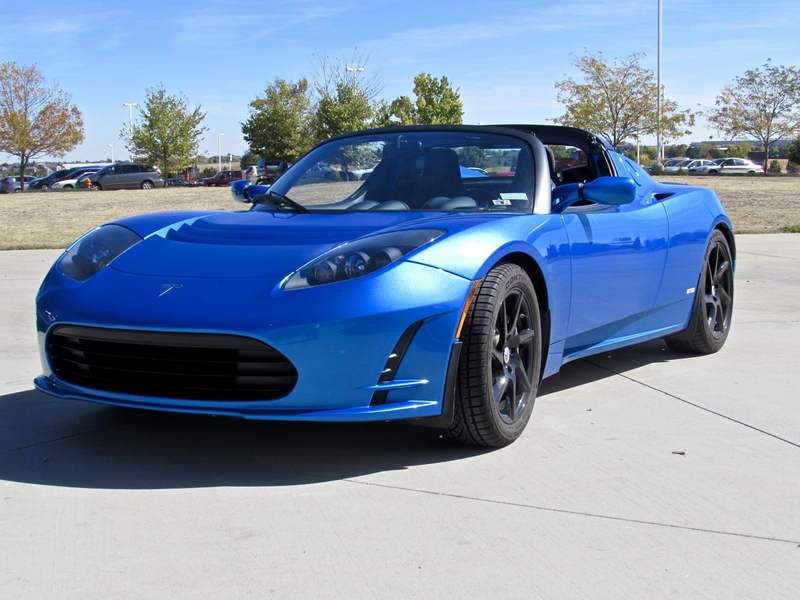 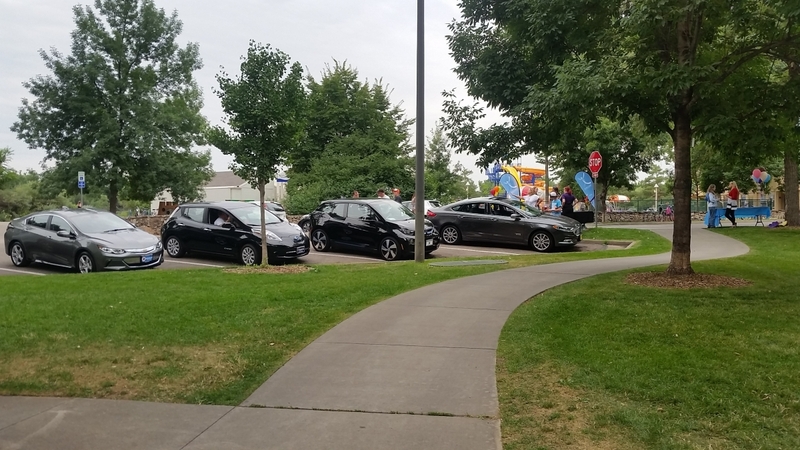 Drive Electric Northern Colorado hosted a number of events during the past few months, but it’s time for Ride and Drive season to wind down. 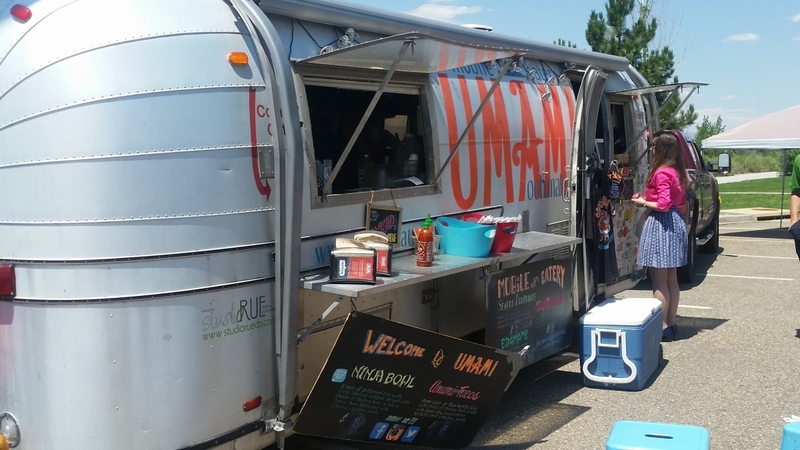 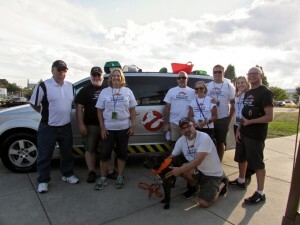 The gallery below reminds us of the many good times and successful events we enjoyed, from the crazy costumes at Comic Con to meeting state representatives at PrideFest, and our biggest event of the season in NoCo’s Mini Maker Faire. 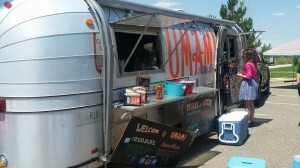 Check out the photos below to look back on a great event season!